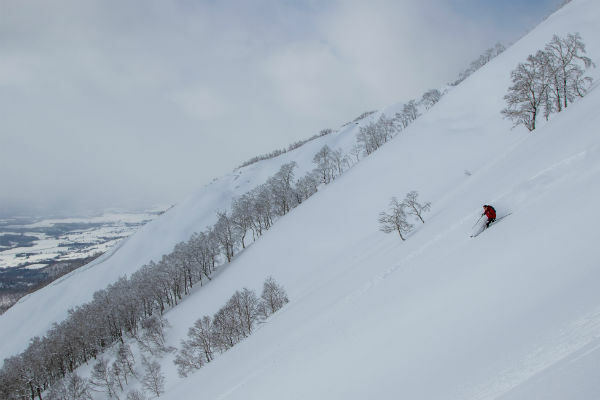 The Hokkaido Backcountry Club offers some of the most exclusive, powder-filled, big mountain skiing in all of Asia. 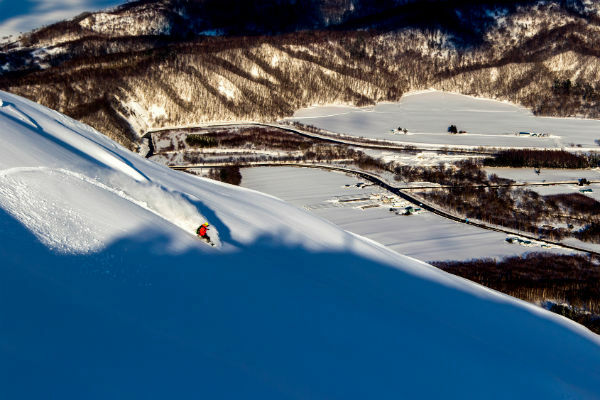 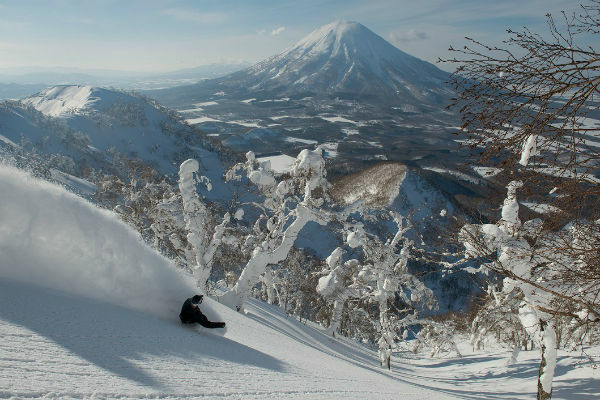 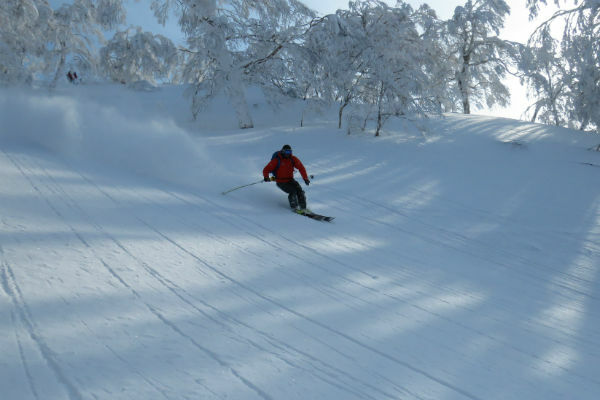 The Niseko-based operation will enter its 4th consecutive season in 2016. 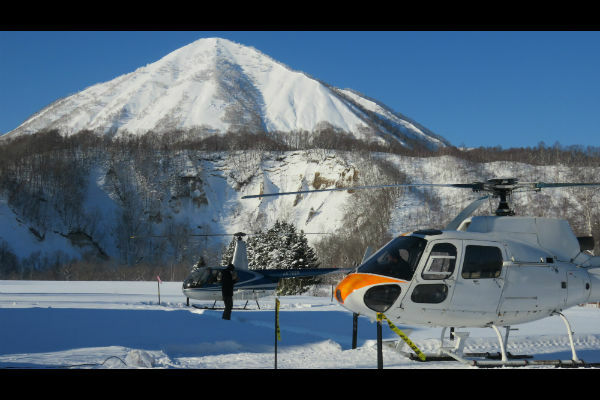 With daily trips running to the 1,107 meter Shiribetsu-Dake volcano, guests enjoy Japan’s only full-service heli skiing operation, complete with certified guides with years of experience. 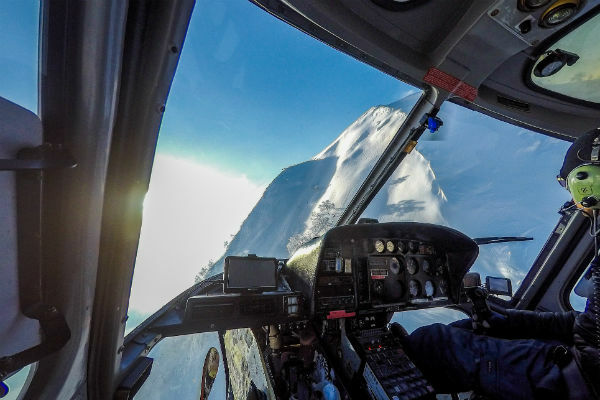 While not physically the biggest heli ski operation up for consideration at these awards, “HBC” as members know it, boasts perhaps the biggest seasonal snowfall, with over 1,600 centimeters of dry powder falling during an average winter. 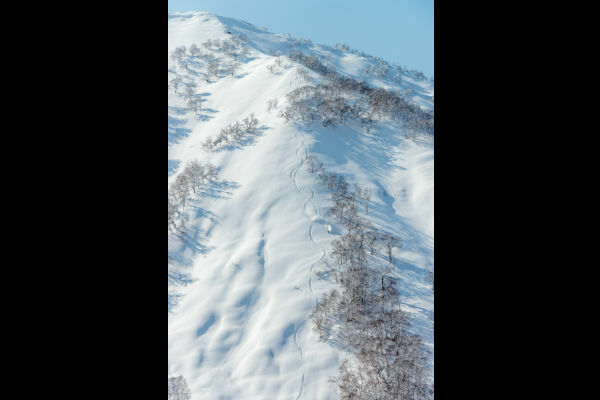 Guests appreciate our operation’s day skiing, at just 40 minutes drive from Niseko, and that we offer some of the steepest terrain in northern Japan. 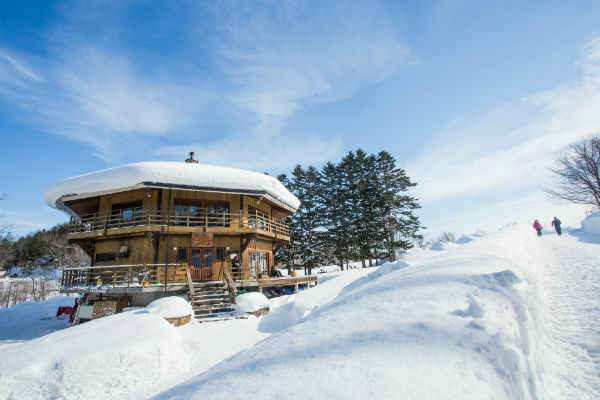 HBC’s base lodge, which serves wood-fired, thin crust pizza and pasta is unrivaled in the industry, and our backup program offered at the world class Rusutsu Resort means everyone rides regardless of weather. 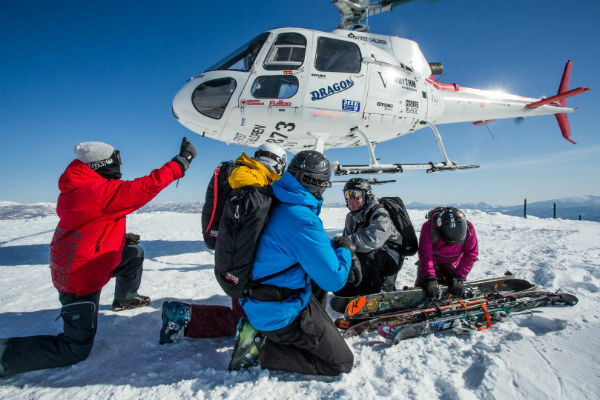 Those lucky enough to make the trip here are rewarded by six-run or private heli ski experiences, including vertical drops of up to 800 meters complete with perfectly-spaced birch trees and enough powder pillows to keep even the best skiers dreaming of more. 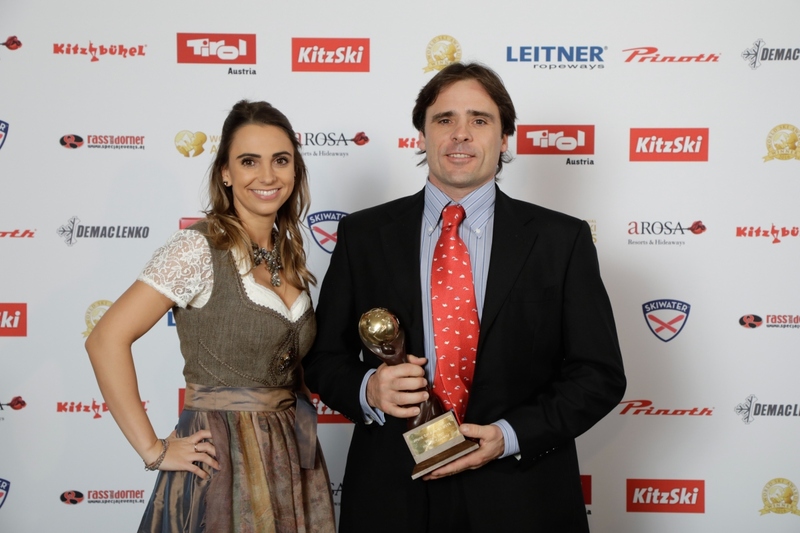 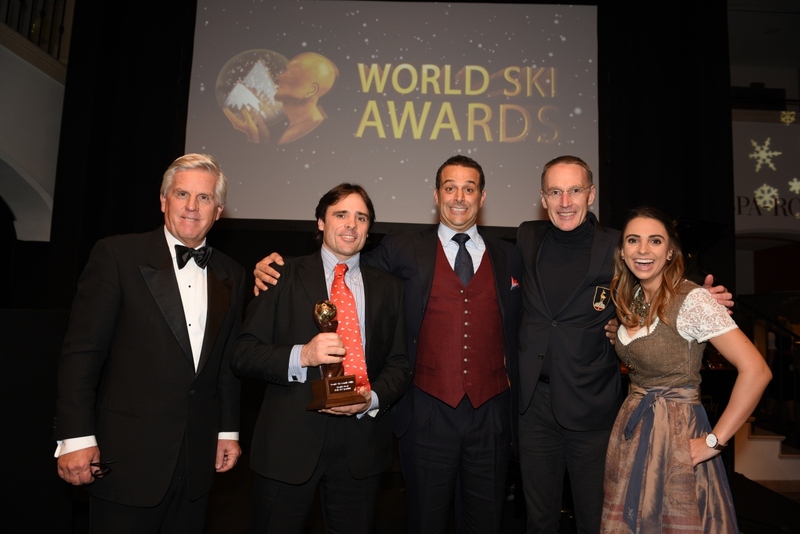 Years of hard work, determination and local cooperation to offer world class mechanized skiing deserves a vote in itself. 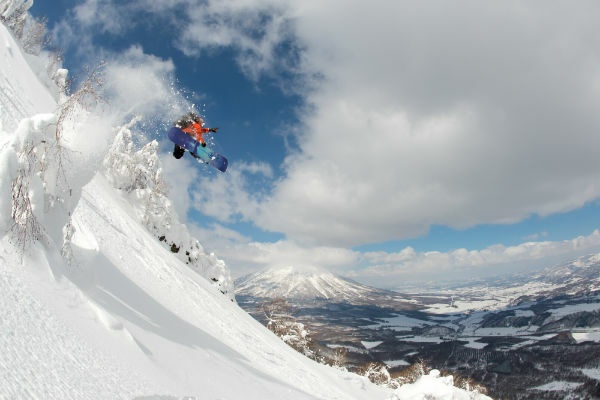 The Hokkaido Backcountry Club represents a movement to expand the horizons of backcountry usage and travel responsibly in Japan. 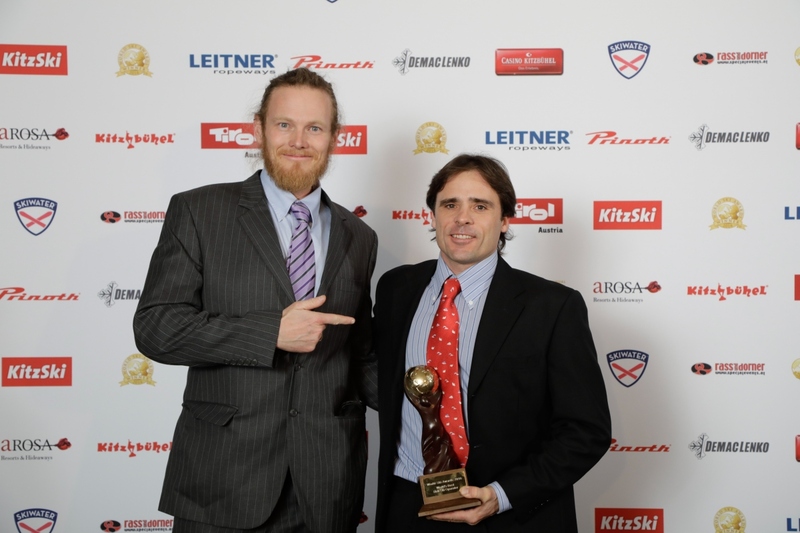 Please support us by voting.